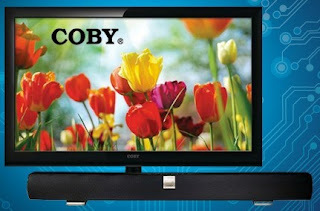 Enter to Win a 46" LED TV or Soundbar! Head over to SRS Labs' Facebook page and enter for a chance to win a 46" Coby LED TV or a Vizio Soundbar! Very easy entry, takes 2 seconds.